Bikes are usually different on their functions. 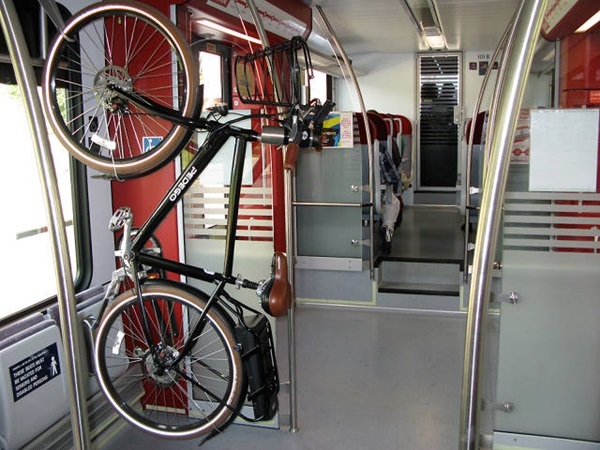 Bikes can be used to travel short as well as long-distances. 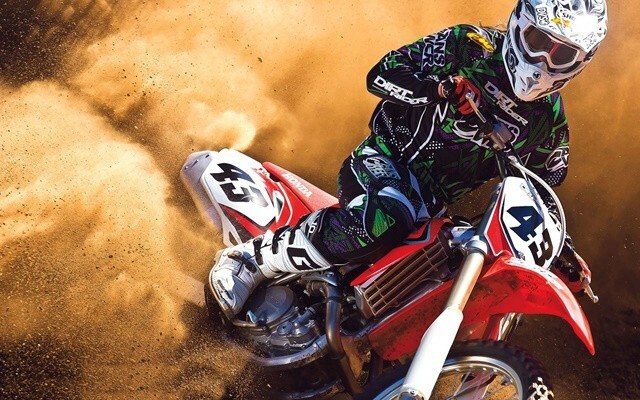 The bikes are well-designed vehicles for off-road. When we want to invest our valuable resources on one or two vehicles, all of us must have to choose among the various categories. 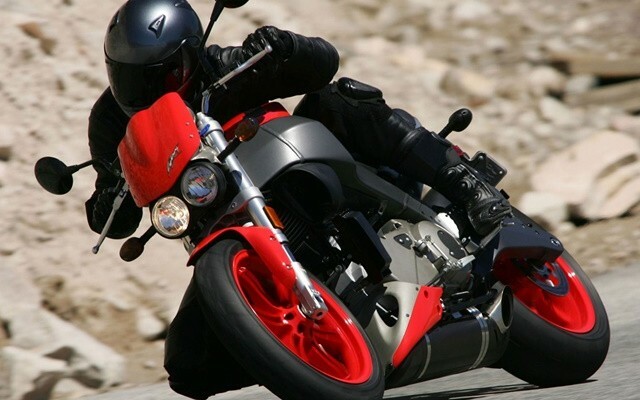 There are many options with us such as – cars, scooters, boats, airplanes, motorcycles and so on. 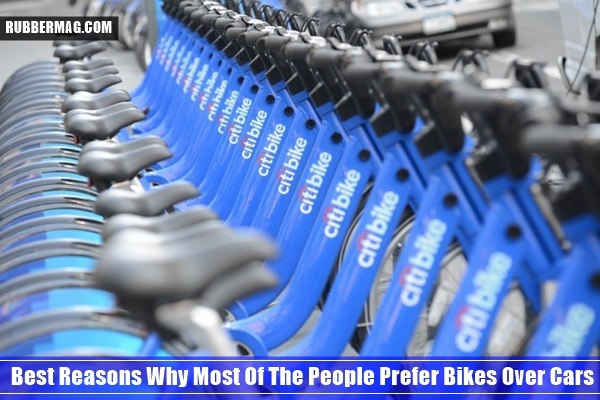 But, when a good choice has to be made, here is a list of reasons why most people prefer bikes over cars. Bikes are more affordable to run by middle-class people. 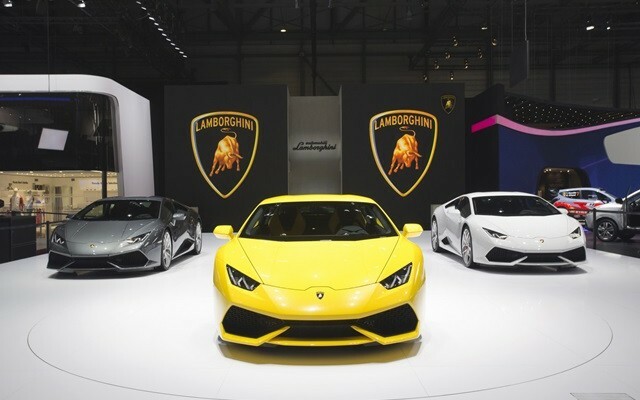 We know that only 10% of the world’s population can afford to buy a car at such high rates. 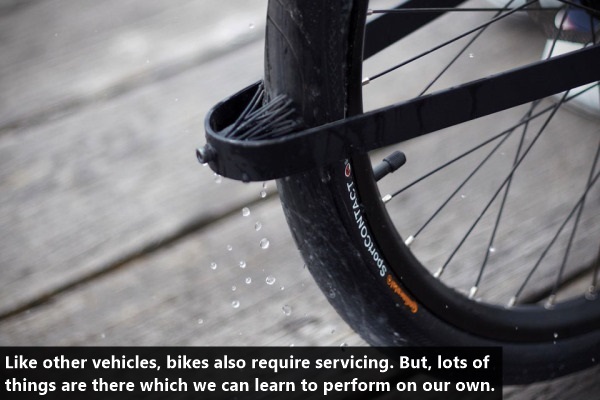 Whereas, it has been estimated that 80% of people can afford to manage a bike. These days’ auto loans are hard to find, even if you have good credit. 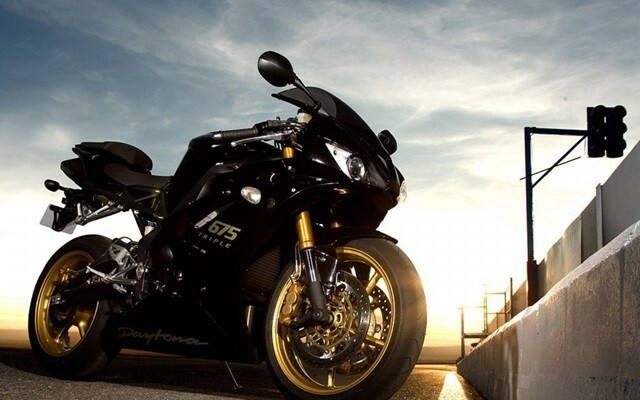 The price for the payment of your single car can be used to buy a well-maintained bike that will lasts for many years. You just need to add few dollars extra for lights and accessories, rain gear and other necessary functions as per your wish. 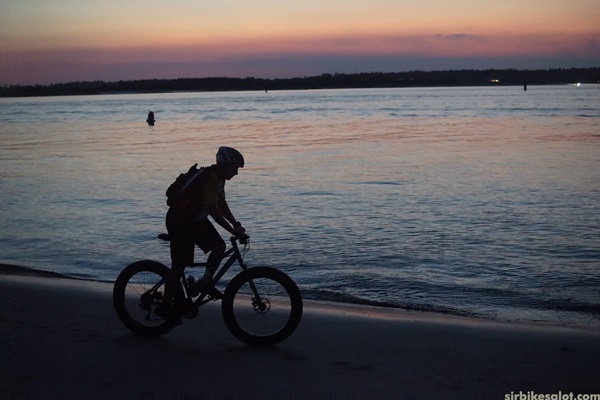 Bicycling also provides economic and independent travel to those people who might have their travel options restricted like – unemployed people, low income earners and those below 18 years of age. 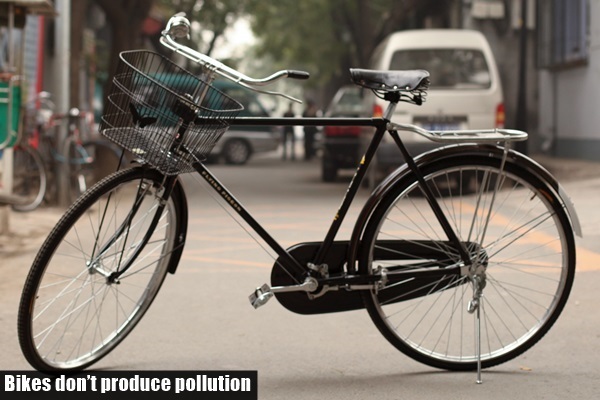 You will be glad to know that bikes don’t have tailpipes to throw poisonous fumes into the atmosphere, whereas cars emits out lots of dangerous fumes which are not good for health. 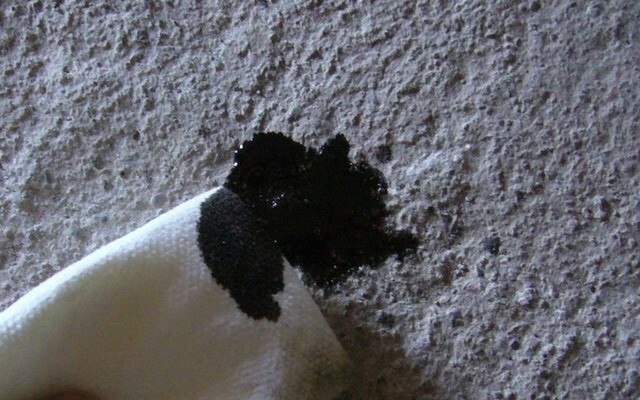 Bikes eliminate the oil and hydraulic fluids onto the road surface only, which means less pollution on roads. 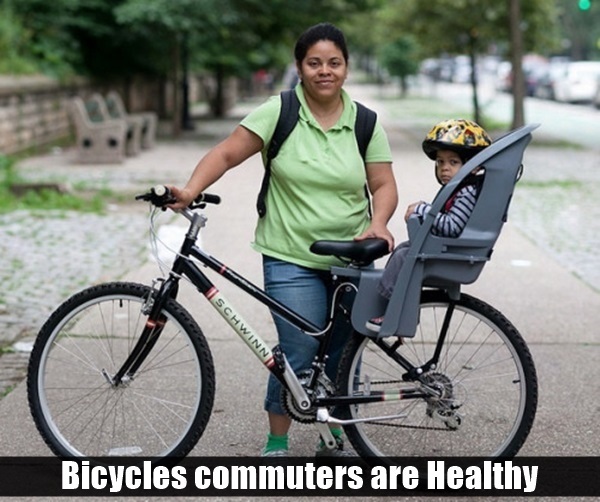 Lots of us are not ready to except bike as our primary transportation means, but they have proven great second vehicles. 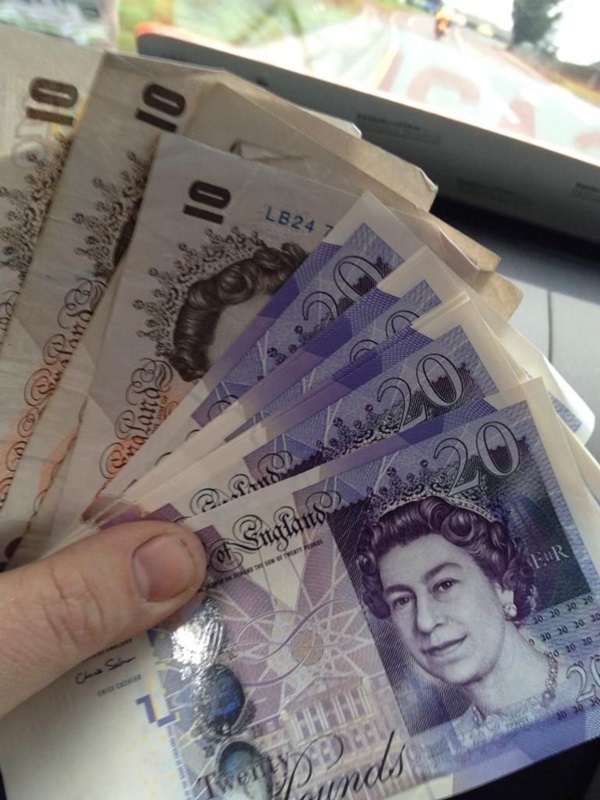 To do your daily work more efficiently and weekend’s household work successfully you can literally save thousands of dollars in a year by using bikes for all purposes in a very casual way rather than maintain cars which is really a rough and needs time. As we know that regular exercise has lots of benefits on our health. Depending on our riding style and road conditions, we can easily burn 600 calories per hour without doing much effort. 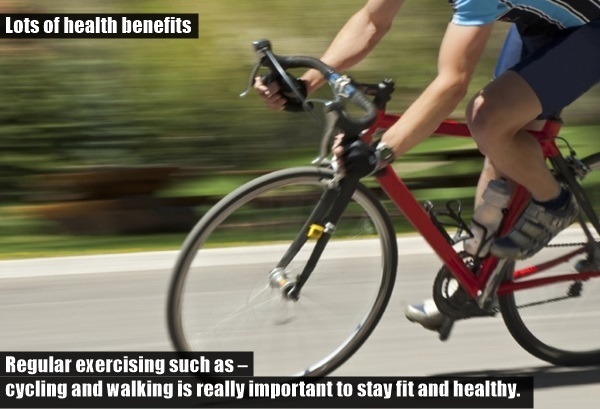 Regular exercising such as – cycling and walking is really important to stay fit and healthy. 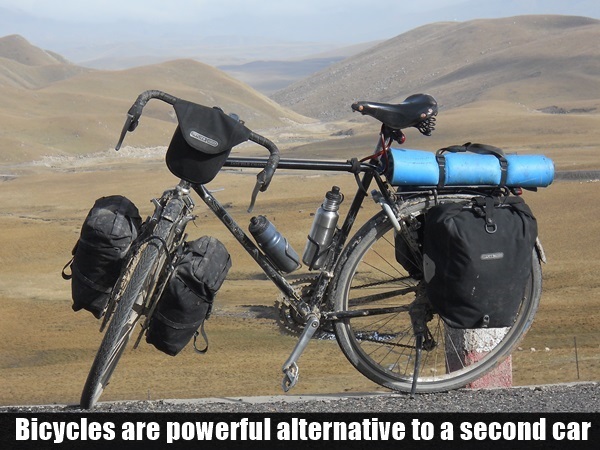 Taking bikes on short trips is also a very convenient and practical way to lose weight rather than travelling by car. 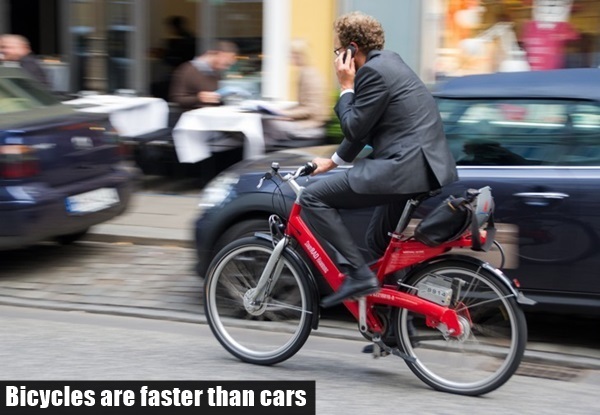 This is one of the main reasons why most people prefer bikes over cars. In many urbanized areas, parking lots have lots of environmental and financial impact? 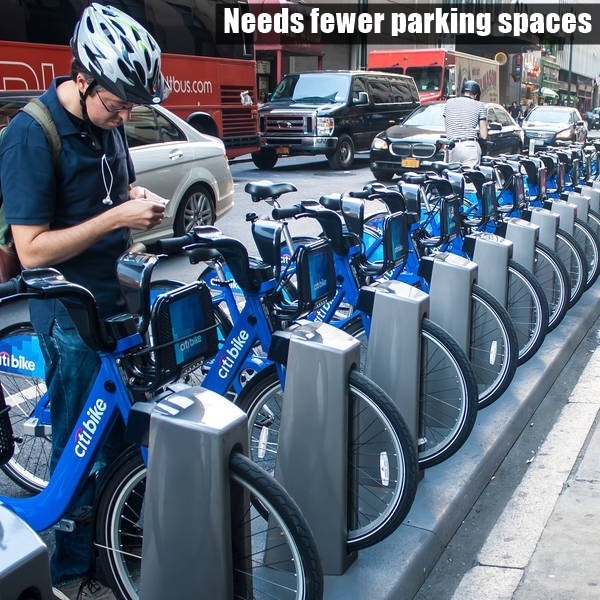 Rather than choosing cars as a vehicle, it is preferable to get more bikes on the road, so we will need to build fewer parking spaces. 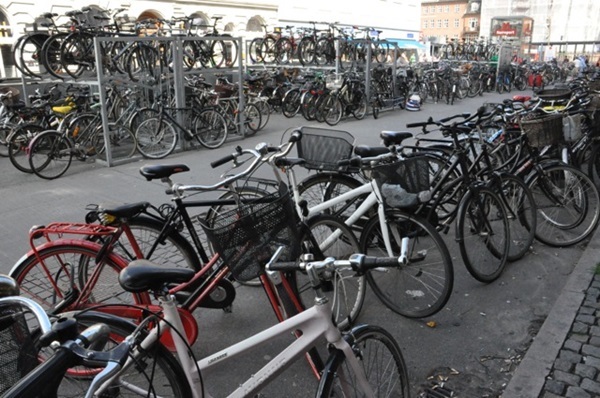 We can very easily manage 2-3 bikes into the space occupied by one car. The designers of bike have really done a good job. The various parts of the bike are designed so well that they can easily cover short distances up to 5 km. 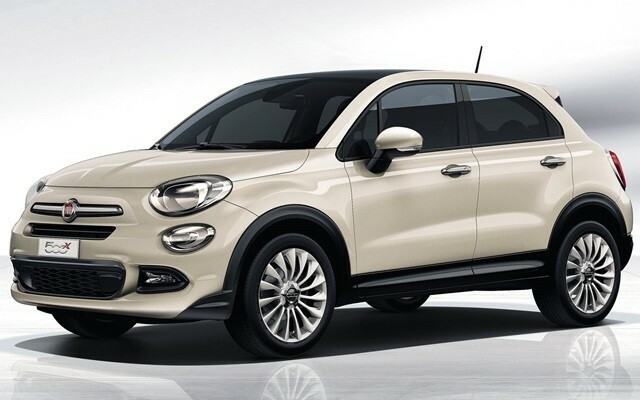 Comparatively cars take much time to reach their destination point due to their size and speed. 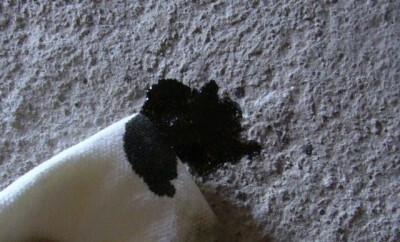 Like other vehicles, bikes also require servicing. But, lots of things are there which we can learn to perform on our own. We don’t have to do much body work for its maintenance, rather than cars are difficult to maintain and requires body work with full energy. Studies had proved that the people who travel by bikes are healthier, require less time to reach at work and are more productive. This is the main reason why most of the employers in big international companies prefer to accommodate commuting by bikes only. 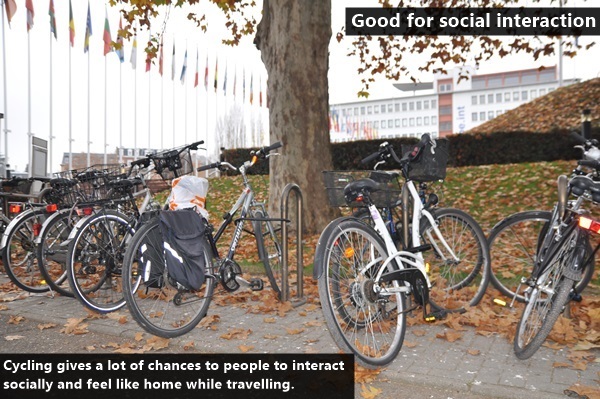 Cycling gives a lot of chances to people to interact socially and feel like home while travelling. More people going together on a short tour provide great opportunity for social interaction and also enhance a feeling of togetherness. 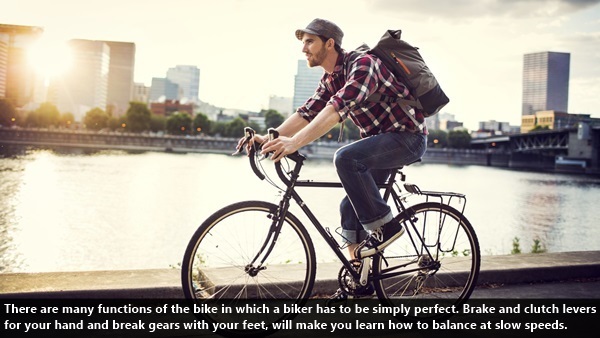 There are many functions of the bike in which a biker has to be simply perfect. 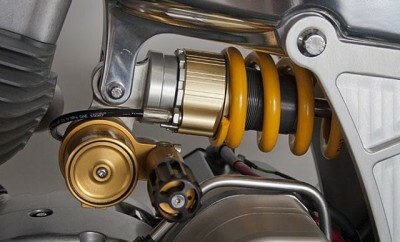 Brake and clutch levers for your hand and break gears with your feet, will make you learn how to balance at slow speeds. So, you can’t learn this coordination procedure while driving a car. It has also been noticed that the bike riders are much safer than those driving cars because there are less chances of accidents. As, people do lees talking on phone while riding bicycle. 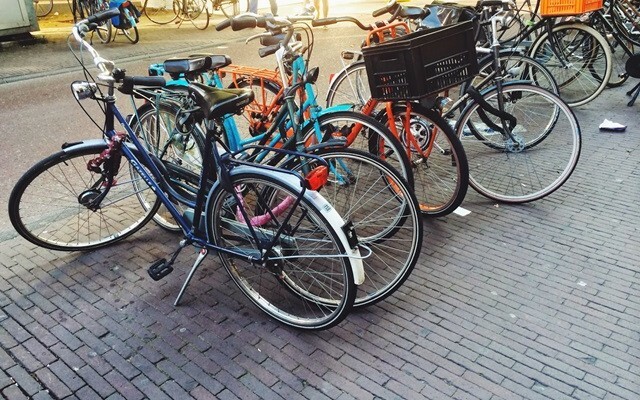 We can just say that bikes are smart business to run; you just need to keep in mind these 10 reasons why people prefer bikes over cars.